The norms are explained in the following table for better understanding. 10th Anniversary of Sansad Ratna Awards was held at Durbar Hall, Raj Bhavan, Chennai on 19th January 2019. 12 Parliamentarians were honoured by Shri Banwarilal Purohit, Hon'ble Governor of Tamil Nadu for their outstanding performance. During the occassion, IIT Madras, Canara Bank, Sathyabama University, PRS India, Dr Ganesan, Shri Triambak Sharma were also honoured for their support during the journey of 10 years of Sansad Ratna Awards. 10th Anniversary of Sansad Ratna Awards 2019 was held at Durbar Hall, Raj Bhavan, Chennai on 19th January 2019. 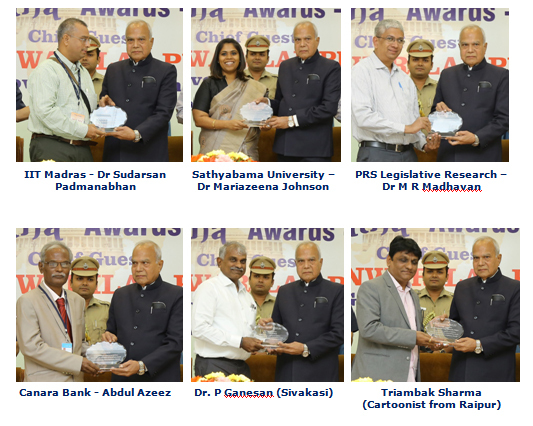 Hon'ble Governor of Tamil Nadu Shri Banwarilal Purohit presented the Sansad Ratna Awards to 12 Parliamentarians. Shri K. Srinivasan, Chairman, Prime Point Foundation and Founder of Sansad Ratna Awards delivered welcome address. Shri T S Krishnamurthy, Former Chief Election Commissioner of India delivered the Key Note Address. Hon'ble Governor of Tamil Nadu Shri Banwarilal Purohit addressed the audience . 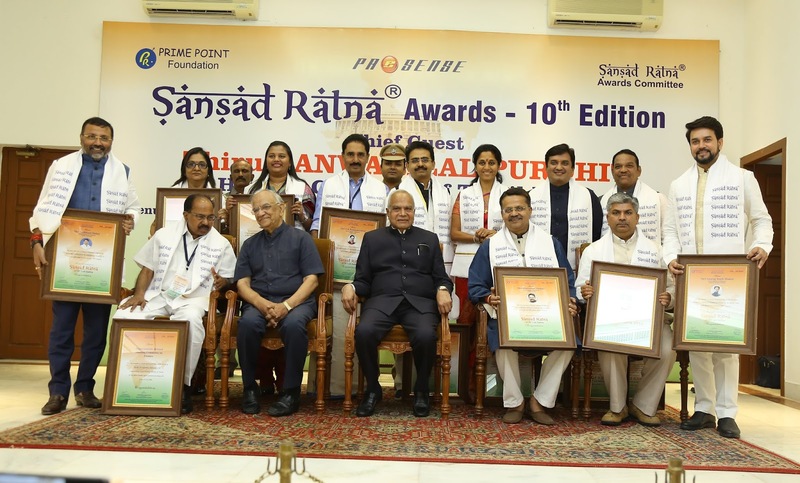 Prime Point Foundation, eMagazine PreSense and Sansad Ratna Awards Committee organised the 10th Anniversary of Sansad Ratna Awards at Durbar Hall, Raj Bhavan, Chennai on Saturday, 19th January 2019. Shri Banwarilal Purohit, Hon'ble Governor of Tamil Nadu presented the Sansad Ratna Awards 2019 to 9 retired Rajya Sabha Members, 9 Lok Sabha Members and one Standing Committee. The awardees were selected by a Jury Committee of eminent Parliamentarians Shri Anandrao Adsul (5th time MP), Shri Hansraj Ahir (4th time MP and MOS Home Affairs) and Shri Arjun Ram Meghwal (2nd time MP and MOS Parliamentary Affairs). The Jury Committee Members themselves were 'Sansad Maha Ratna' awardees of 15th Lok Sabha. Dr Veerappa Moily, Chairman of Finance Committee receiving the Sansad Ratna Awards from Hon’ble Governor of Tamil Nadu Shri Banwarilal Purohit. The other Finance Committee Members joined him to receive the Award. Shri Prime Point Srinivasan, Chairman, Prime Point Foundation and Founder of Sansad Ratna Awards gave welcome address. Felicitation messages were received from Hon'ble Vice President of India, Hon'ble Speaker of 16th Lok Sabha and Governors & Chief Ministers of various States. Smt. Susan Koshy, Editor in Chief, PreSense read the felicitation messages. Shri Bhawanesh Deora, President of Sansad Ratna Awards Committee proposed vote of thanks. Doordarshan Kendra, Chennai (Podhigai) telecast live the entire programme nationwide. Please watch the video of Award presentation. 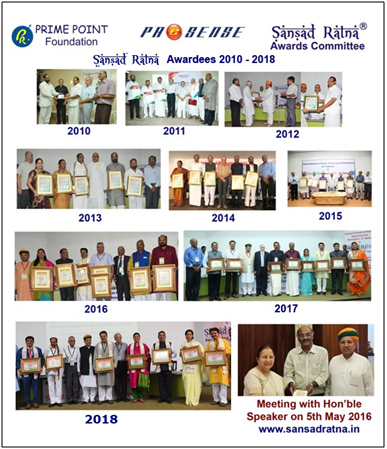 January 2019 (143rd edition) of eMagazine PreSense focussed on the 10th Anniversary of Sansad Ratna Awards. The eMagazine may be downloaded from the following link. Sansad Ratna Awards 2019 will be held at Durbar Hall, Raj Bhavan, Chennai on Saturday, 19th January 2019 from 3 PM. Hon'ble Governor of Tamil Nadu Thiru Banwarilal Purohit will present the Awards to top performing Parliamentarians. We will be uploading all the photos and Press materials in the following link. The 10th Edition of the Sansad Ratna Awards is scheduled to be held on Saturday, January 19th 2019 at 3.00 pm at Raj Bhavan, Chennai. Top performing Parliamentarians of the 16th Lok Sabha and the Rajya Sabha will be honoured during the event. The outstanding ‘Departmentally Related Parliamentary Standing Committee’ will also be honoured at the event. The Hon’ble Governor of Tamil Nadu, Shri Banwarilal Purohit will present the awards to the Members of Parliament. The awardees are nominated by a Jury Committee of eminent Parliamentarians. The Sansad Ratna Awards has come a long way from its first edition held in May 2010 in a modest function at the Thakkar Bapa Vidyalaya, Chennai before a limited audience, through the past years in the prestigious premises of the Indian Institute of Technology, Madras (IITM) to the latest edition to be held in the premises of Raj Bhavan, Chennai. It has braved several challenges over the years, especially lack of visibility and publicity and today, it stands recognised and appreciated for its credibility and positive focus of recognising outstanding performers among our country’s lawmakers and keepers. The Sansad Ratna Awards is an initiative of Prime Point Foundation and eMagazine, PreSense, motivated by the suggestion of late Dr A.P.J. Abdul Kalam, former President of India, who himself launched the first event via a tele-conference. This is the only award presented to top performing Parliamentarians in India on behalf of the ‘civil society’. The 15th Session of the Parliament (Monsoon Session 2018) adjourned sine die on August 10, 2018. Lok Sabha voted on a no-confidence motion which was won by the government. It also discussed issues related to the recent floods and drought in the country. 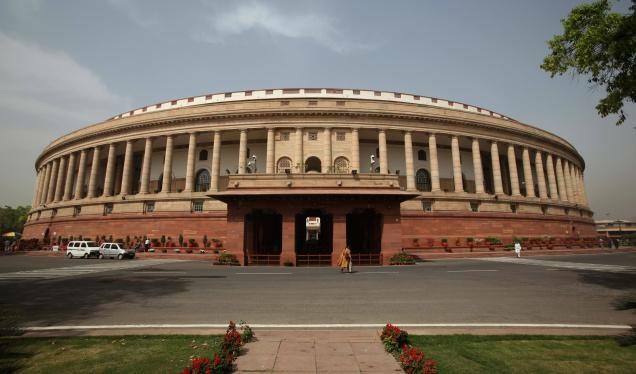 Rajya Sabha discussed the final draft of the National Register of Citizens in Assam, non-implementation of the provisions of the Andhra Pradesh Reorganising Act, incidents of misuse of the social media and mob lynching. Rajya Sabha also elected its Deputy Chairman. In addition, the supplementary demands for grants were discussed in Lok Sabha. 20 legislative Bills were introduced during the session and 18 were passed other than the two Appropriation Bills. Four Bills were withdrawn. 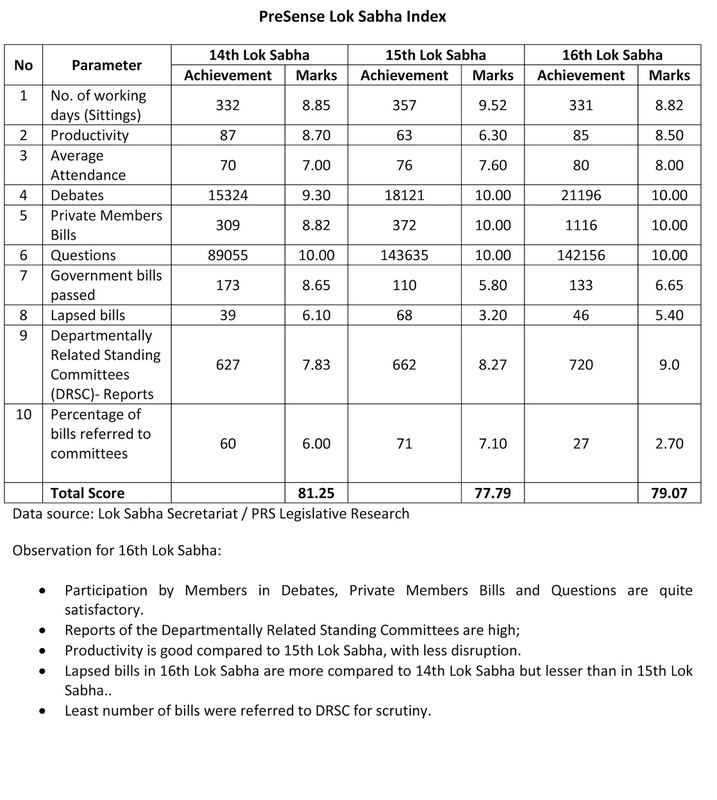 Lok Sabha worked for 110% of the scheduled hours and Rajya Sabha for 68%. The top 5 performers of the 16th Lok Sabha from the first session till the end of the 15th Session (Monsoon Session 2018) are given below. 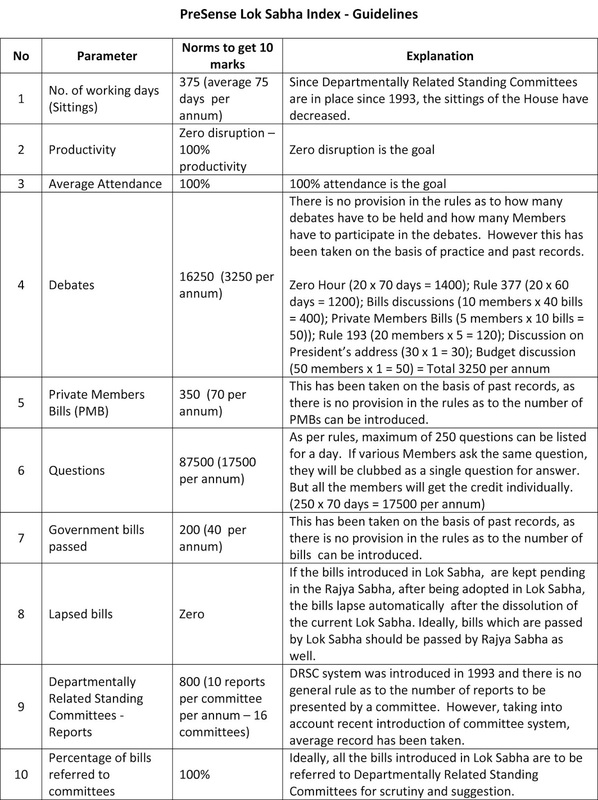 The table indicates the cumulative performance of the Members of Parliament (MPs) from the beginning of 16th Lok Sabha. Incidentally, all the top 5 performers are from the state of Maharashtra. They are also Sansad Ratna Awardees in the previous years. The average score of the 16th Lok Sabha till the end of the Monsoon Session per MP is 281. 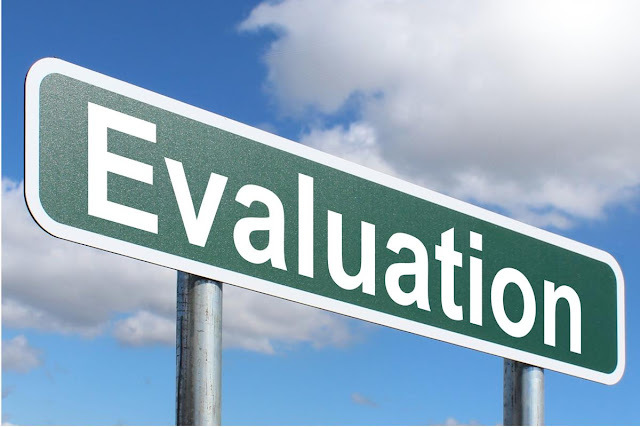 Maharashtra, Tamil Nadu, Kerala and Jharkhand have shown performance score of more than 400. West Bengal and Jammu & Kashmir have shown poor performance. 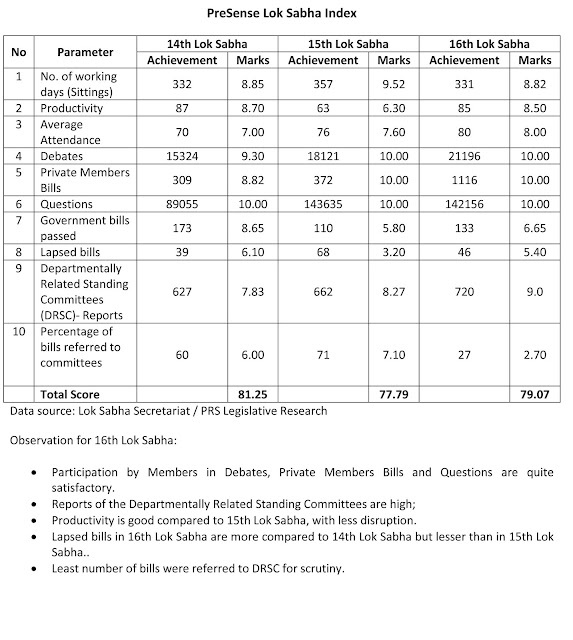 The following table indicates the cumulative performance of the political parties in the 16th Lok Sabha from the first Session till the 15th Session. Shiv Sena and Nationalist Congress Party have shown very good performance. They have done very well under ‘Questions’ category. CPI (M) has done very well under ‘Debates’ category. All India Trinamool Congress showed the poorest performance (average score for this party is 87.6 while the National average is 281). Out of 999 Private Members Bills, Members of Bharatiya Janata Party, Indian National Congress and Shiv Sena alone have introduced 760 bills. Although All India Anna DMK with 37 MPs, has shown good performance with an average score of 444.7, their Members have not introduced even a single Private Members Bill. PreSense congratulates all the top performers. We have already announced the Sansad Maha Ratna Guidelines for the 16th Lok Sabha. Please click the link.